Wealtree electrical Co., LTD. was establish at Taoyuan city in Taiwan in 2011. We are focus on the development and manufacturing for house life, safe, comfort and care aids products. 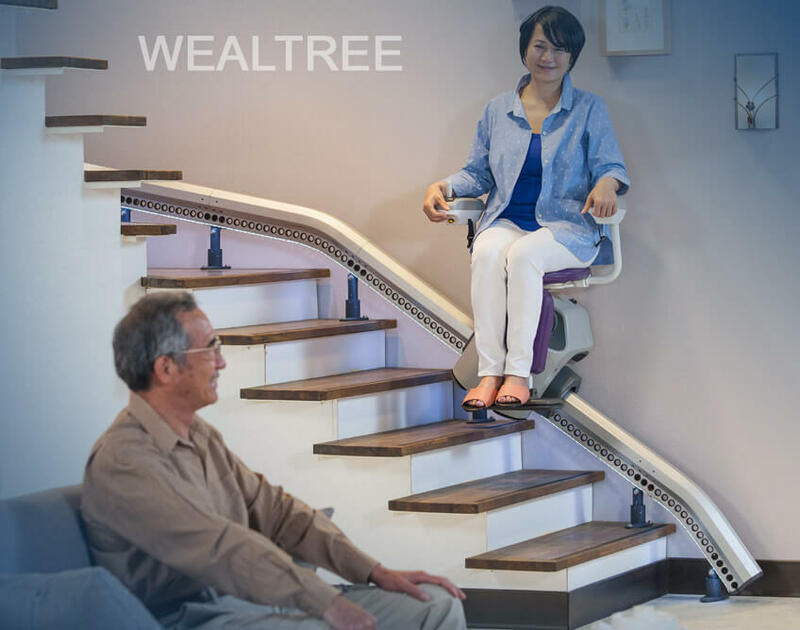 We provide stairlift product ODM and whole manufacturing export service. Our products follow EU BS EN81-40 & US ASME A18.1 spec and apply many utility model patents in several countries. We have complete technology and experience from product design development and manufacturing process. We are welcome the operation for product agent, authorized manufacturing and whole manufacturing export service. Oversea Non-Exclusive agent : Liwin Co., LTD. Copyright ® 2017 Wealtree Electrical Co., Ltd. All rights reserved. Design by Focus-Design.